Hungarian Table Tennis Association and the BVSC Budapest TT Club will organize 19th International Open Tournament in Memory of János MOLNÁR from 6th to 9th February, 2014 in Budapest, Hungary. 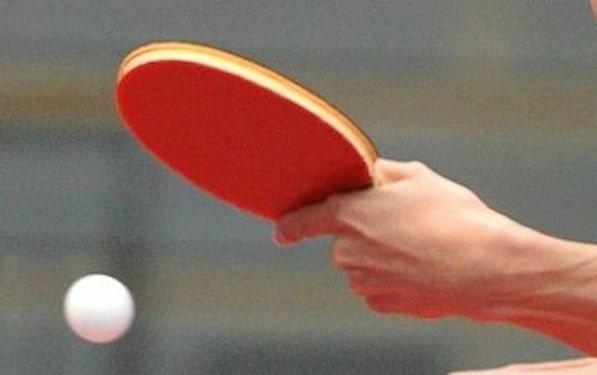 The venue is BVSC Table Tennis Hall (14th district, Szônyi út 2.) about 20 minutes from the centre of Budapest. Events: Junior Boys’ Singles born after 01.01.1996, Cadet Boys’ Singles born after 01.01.1999, Mini Cadet Boys’ Singles, Age Group No. 1 born after 01.01.2001, Mini Cadet Boys’ Singles, Age Group No. 2 born between 01.01.2002. and 31.12.2002, Mini Cadet Boys’ Singles, Age Group No. 3 born after 01.01.2003. Players may play in their own age group. Further more, Mini cadets who play in age group No. 2 and No. 3 may also play in age group No. 1 and the cadet event. Mini cadets who play in age group No. 1 may also play in the cadet event. Cadets may also play in the junior event. The competition is open to all National Associations, Regional Delegations and Clubs.